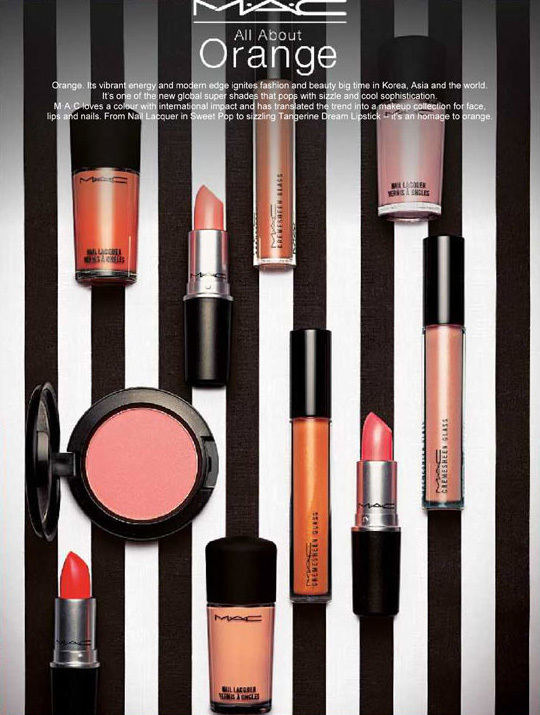 HERE -- CLICK HERE FOR SWATCHES! 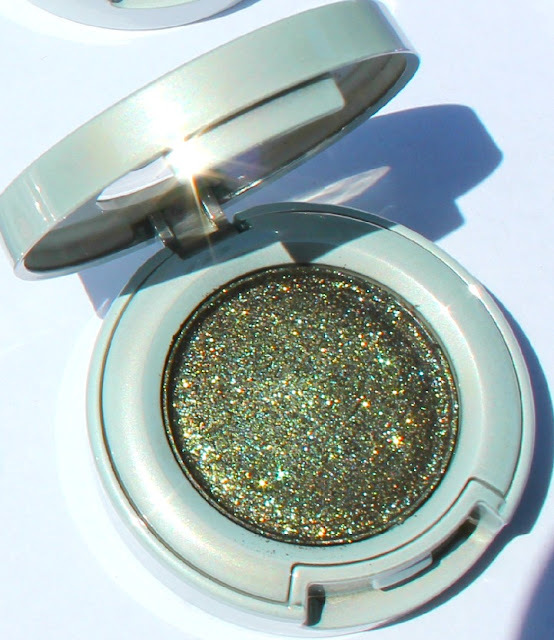 Sparkly shadow goes ultra sophisticated with intense hues, microfine sparkle and lush, 3-D metallics. 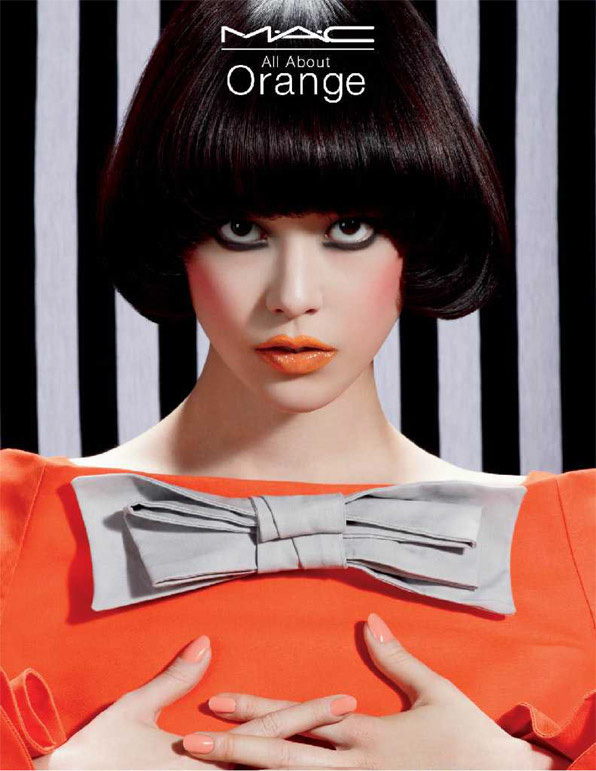 It's all about Orange, baby!